A major 7.0-magnitude earthquake struck Papua New Guinea's New Britain island on Thursday, briefly triggering a tsunami alert before authorities gave the all clear. The United States Geological Survey said the quake hit about 125 kilometres (80 miles) east of Kimbe at a depth of around 40km. There were a string of smaller tremors measuring up to 6.2 immediately before and after the main earthquake, which struck at 6:48am (2048 Wednesday GMT). The Pacific Tsunami Warning Center initially warned hazardous tsunami waves were possible in coastal areas 300km from the epicentre. It later revised its forecast saying: "Based on all available data the tsunami threat from this earthquake has now passed." A spokesman for PNG's National Disaster Management Office in Port Moresby said there were no immediate reports of damage from the quake, but these typically took several hours to reach the capital after a major shake. 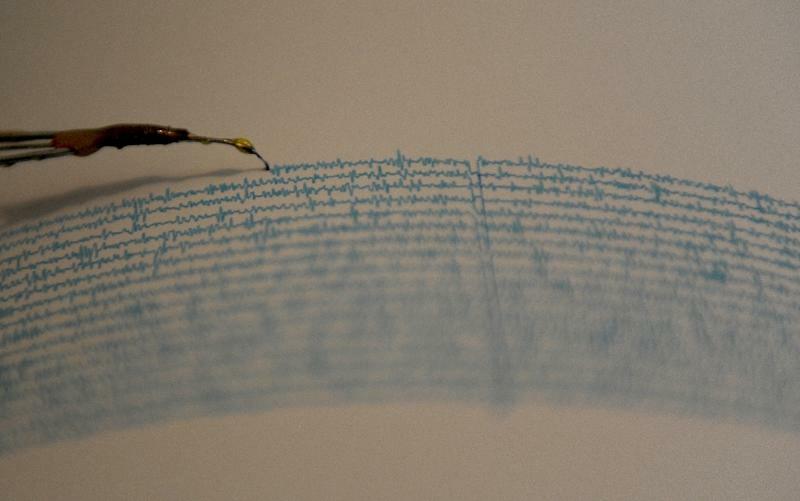 Chris McKee, assistant director at PNG's Geophysical Observatory in Port Moresby, said the quake was probably less intense than initial reports suggested. "We believe the magnitude is high sixes, not 7.3 as some reports have suggested, and the depth is 50-70 kilometres (31-43 miles)," he told AFP. "Within those parameters and at that depth, we wouldn't expect a tsunami to be generated." McKee said attempts were being made to contact local agencies in New Britain to check whether the quake caused any damage. The USGS website said there was a "low likelihood of casualties and damage" from the quake. PNG sits on the so-called Pacific Ring of Fire, a hotspot for seismic activity due to friction between tectonic plates. The country is still recovering after a 7.5-magnitude quake hit its mountainous interior in February, killing at least 125 people, cutting off access to villages and knocking out power. Its remote terrain means it often takes several days for information about damage from quakes to reach officials and aid agencies.